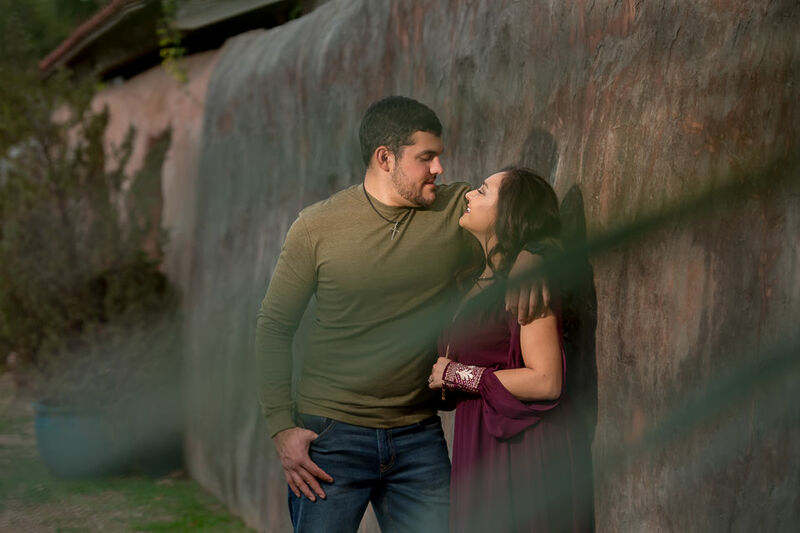 I love when a San Antonio engagement session can tell a visual story about a couple’s courtship—about how they met, how they became friends, how they bonded, and finally, how they fell in love. 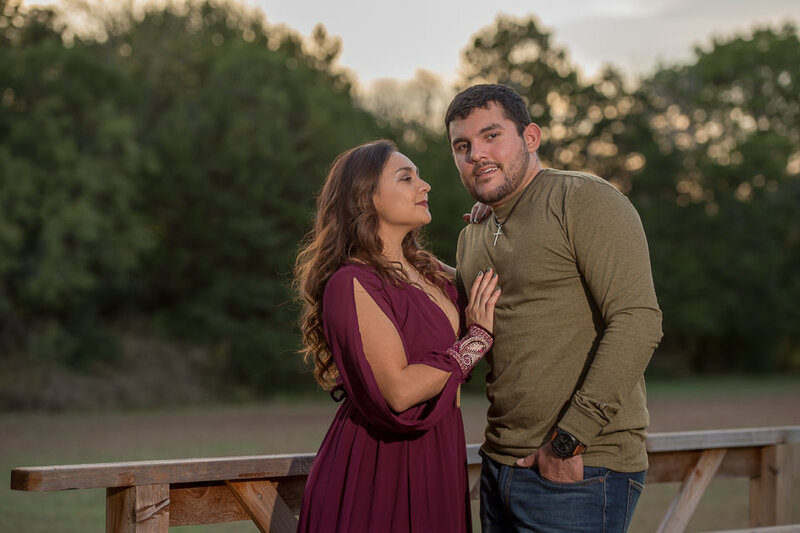 As was the case with Vanessa and Andres, they told me a story how they met at a country dance club and basically danced their way to planning a life together. 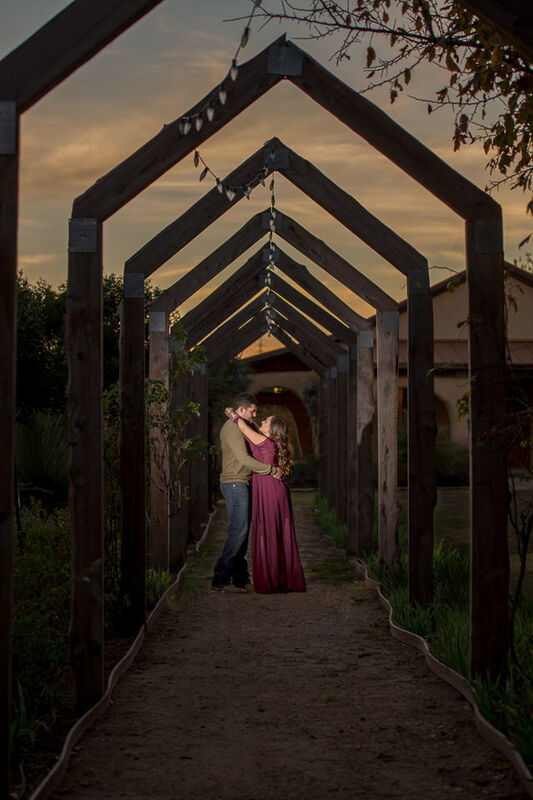 It was really important to me to integrate elements from that history into their San Antonio engagement session. So, we searched for a place where we could have the visualization of a “dance floor.” We found that place at Roszell Gardens. The wooden patio area right off of the La Casita was the perfect place. The green backdrop against the setting sun filtered the light perfectly. 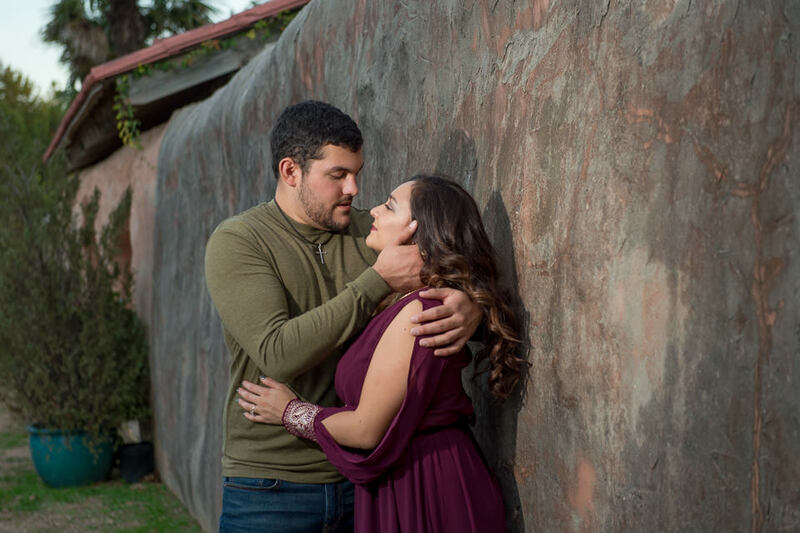 It is really important to me to always find ways to make my clients’ engagement sessions unique and discover elements to tell their individual love stories. No couple is the same and their engagement sessions shouldn’t be either. I want the images I create to speak to them—to always fondly touch a place in their hearts and to really, really mark their legacy. I don’t want any of my couples to just carry out an engagement session because “it’s on the list,” everyone else is doing it, or someone’s mother said they had to. 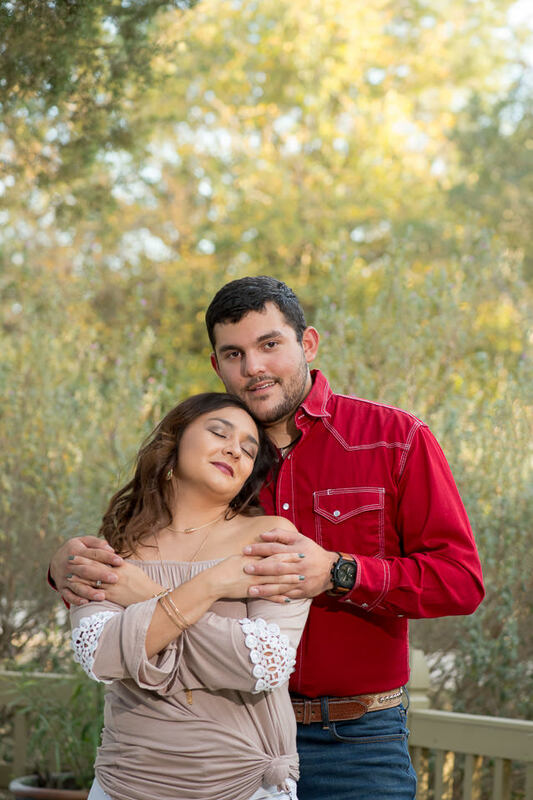 The engagement session should be as personal and unique as every other element and piece of the wedding. 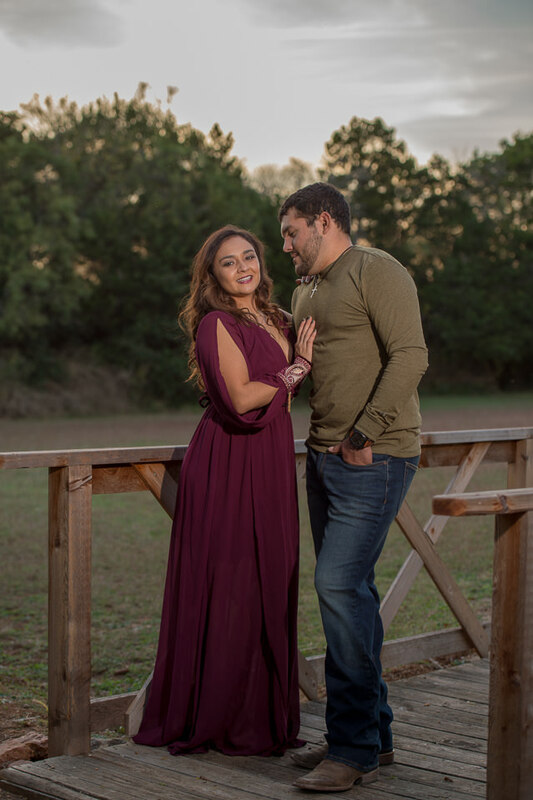 Enjoy some of my favorite images from Vanessa and Andres’ San Antonio engagement session then be sure to watch the slideshow at the end! 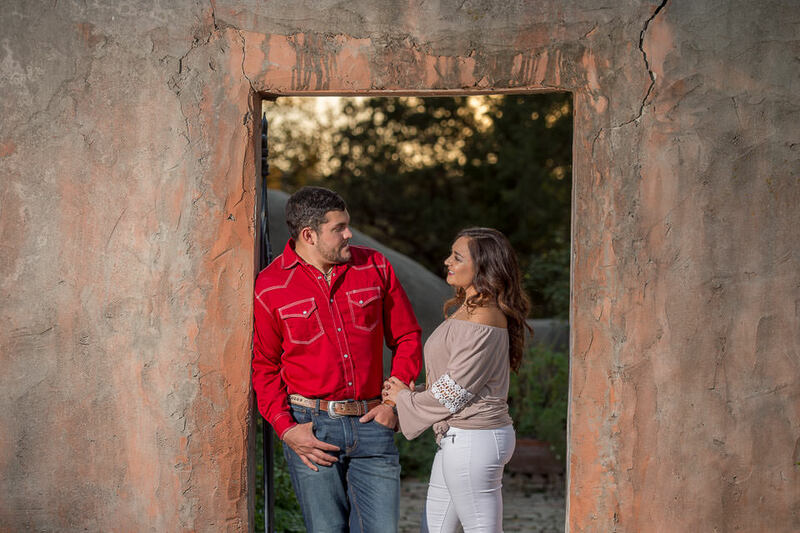 If you’d like to see all the images from this San Antonio engagement session, please enjoy this video. For the best quality, be sure to change the video player settings to 1080 HD. Please leave Vanessa, Andres and I some love and adoration below in the comments section! Let us know you stopped by! 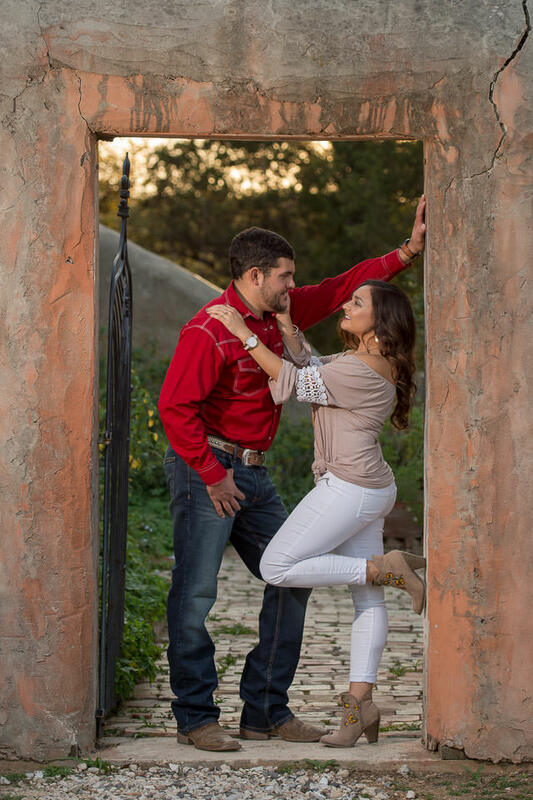 The post, Roszell Gardens San Antonio Engagement Session, first appeared on Ata-Girl Photography Co.’s website and blog. Please feel free to comment here, or share this post with your friends via Facebook, Twitter or Pinterest. Please email me if you have any questions about this article or want to share a neat idea for a future blog post with me.